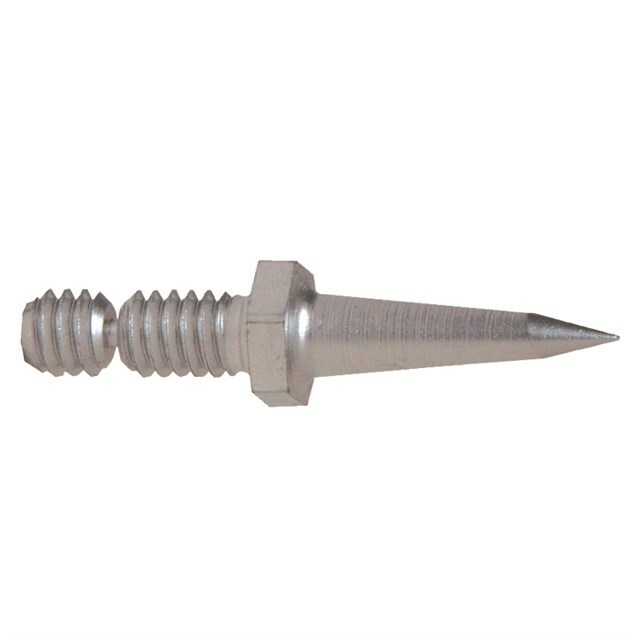 T-nut style competition stud with a narrow profile for drags, ovals, and speed runs. Its sharp, 30° steel tip hooks up on hard ice and has what it takes to get you the holeshot. Their Snap-Off feature eases installation.